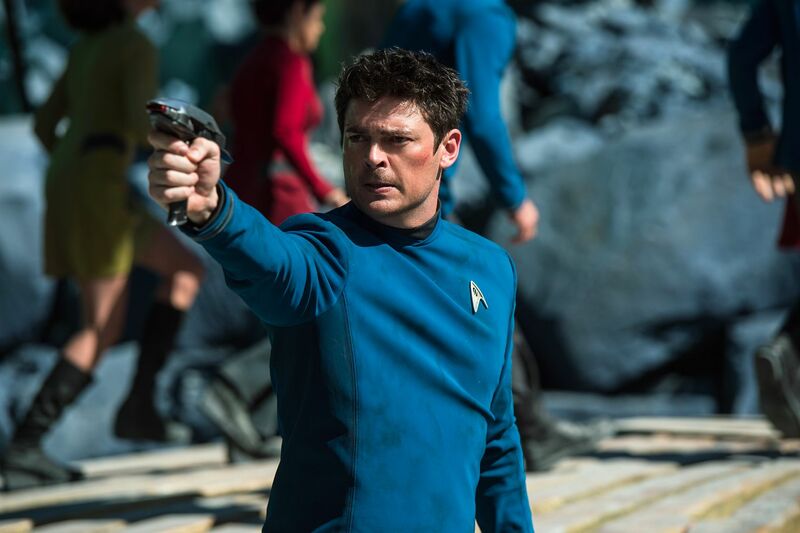 While many actors in Hollywood like to keep a finger on the pulse of the industry, Karl Urban apparently isn’t one of them. 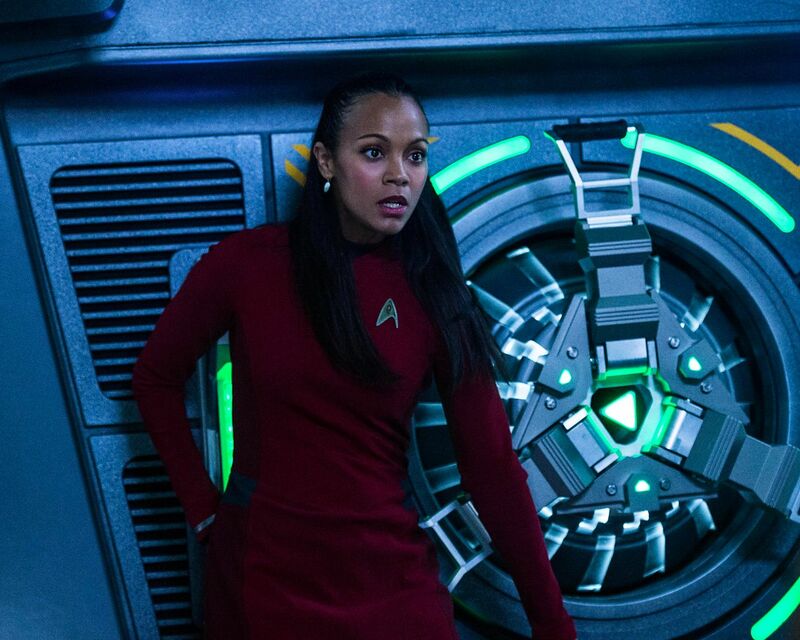 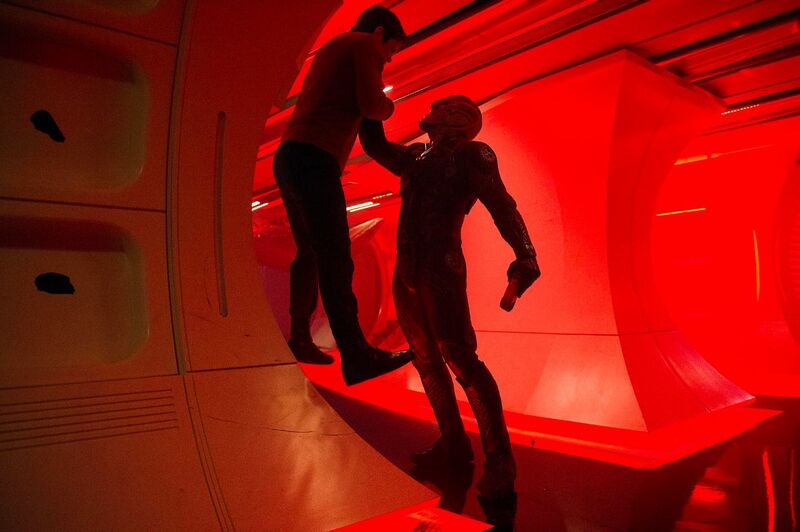 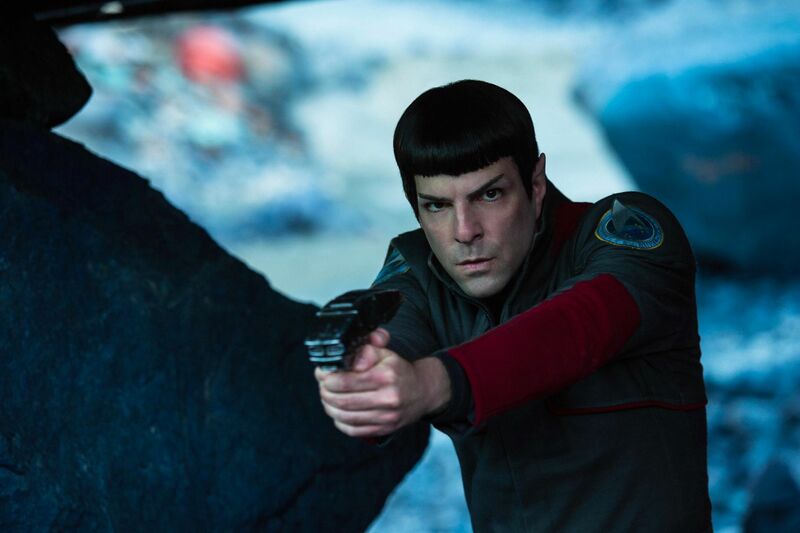 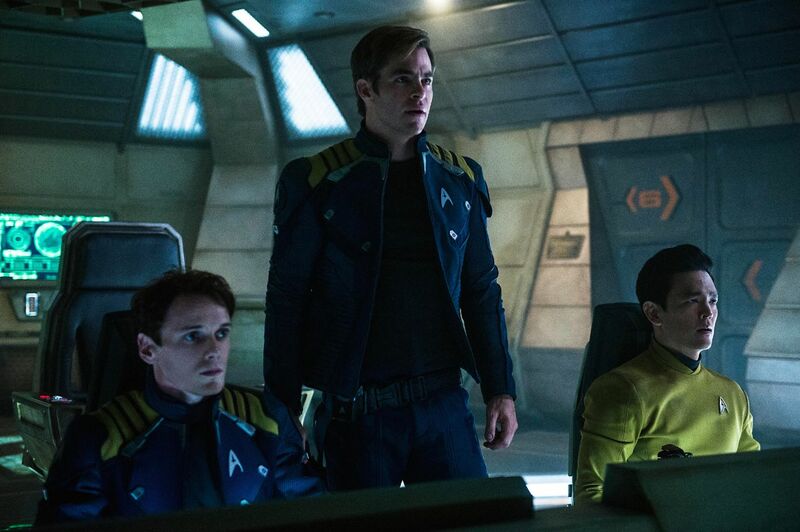 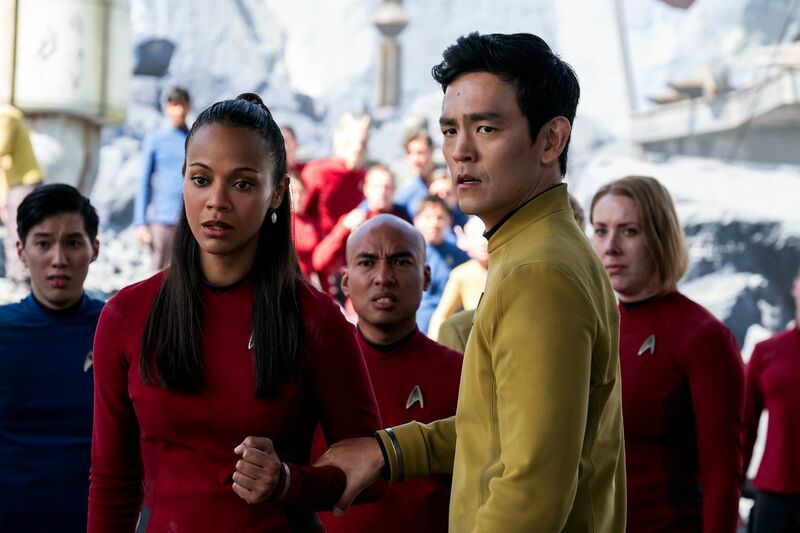 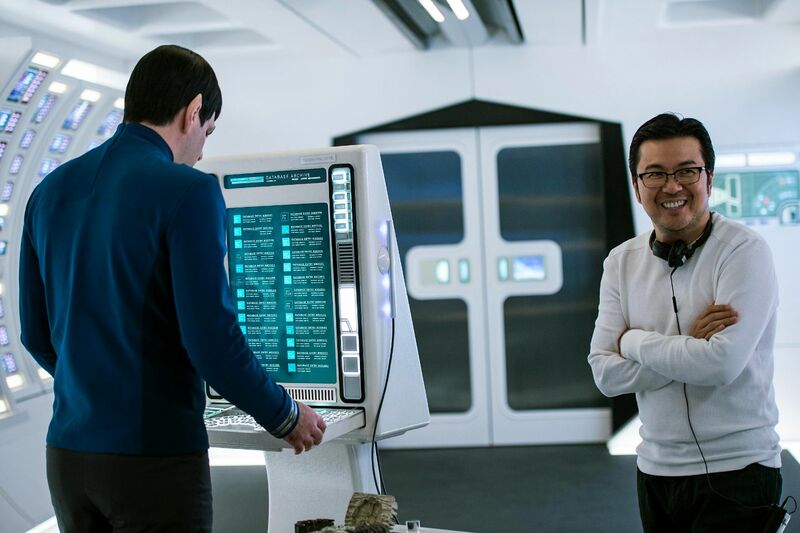 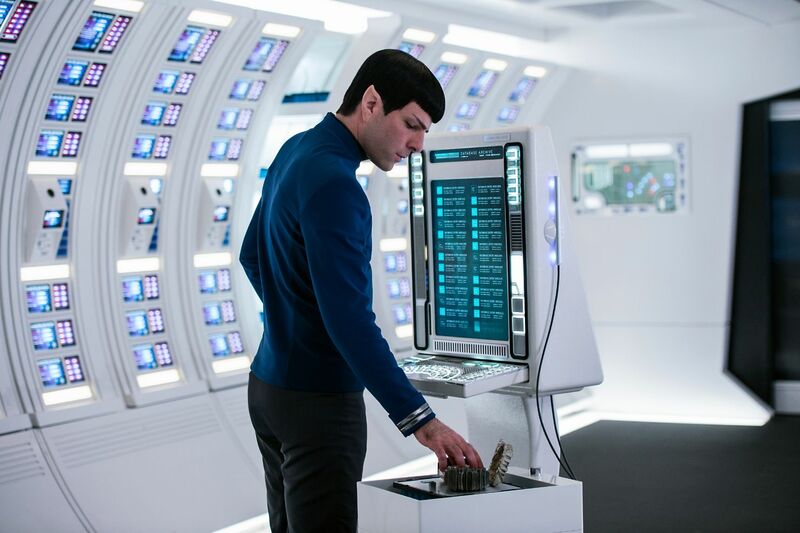 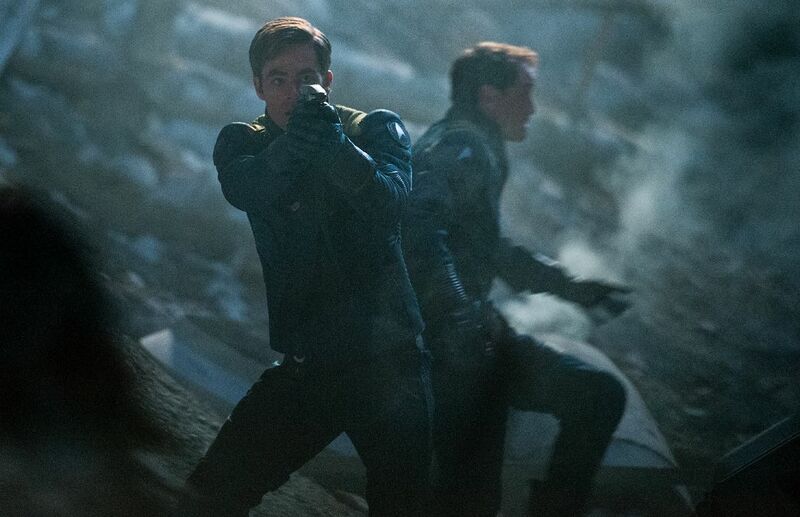 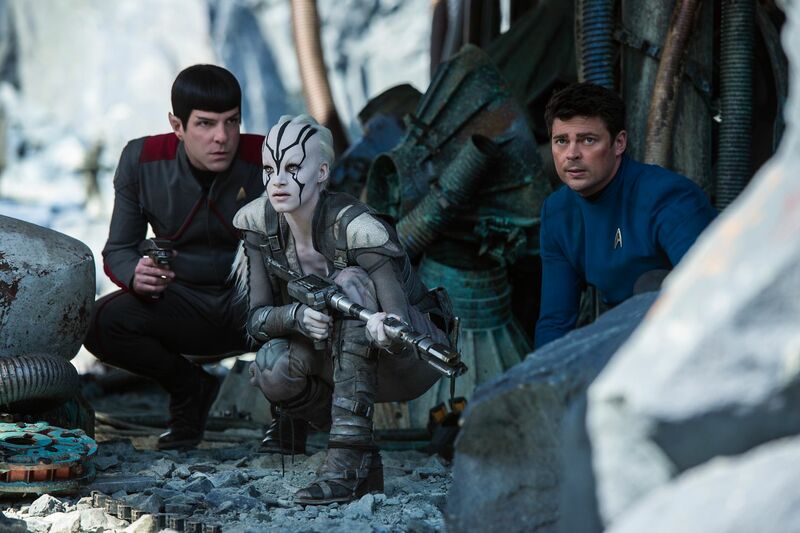 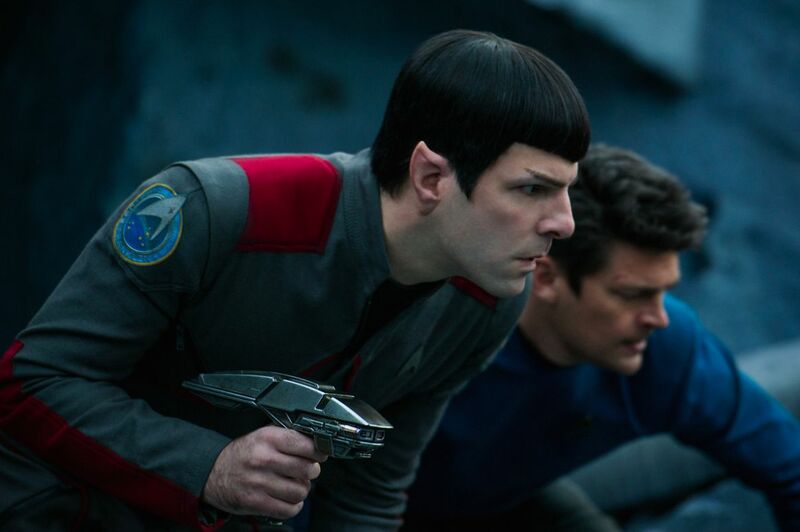 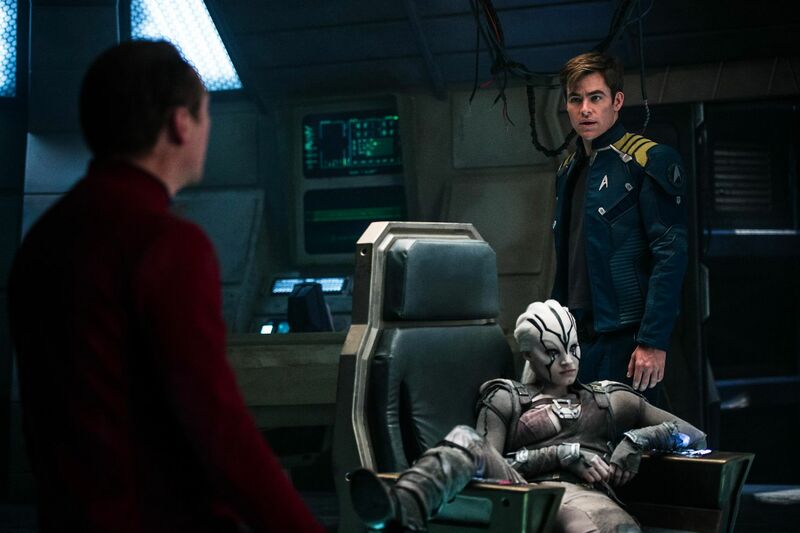 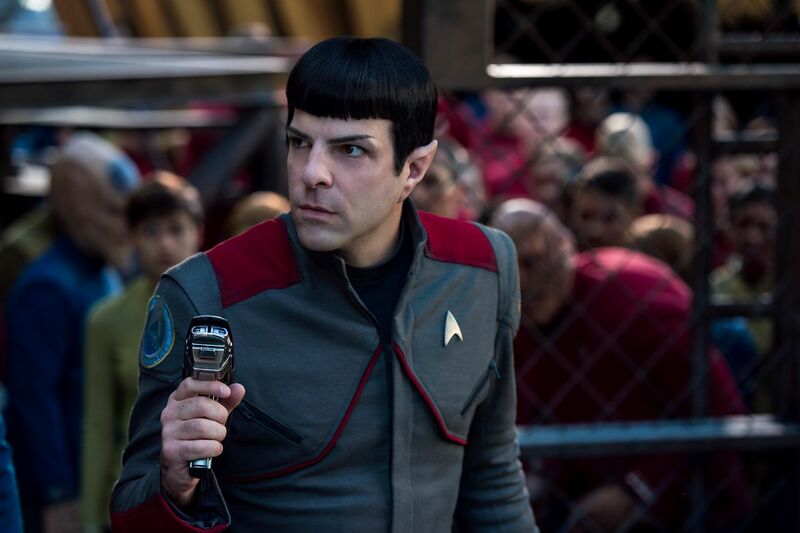 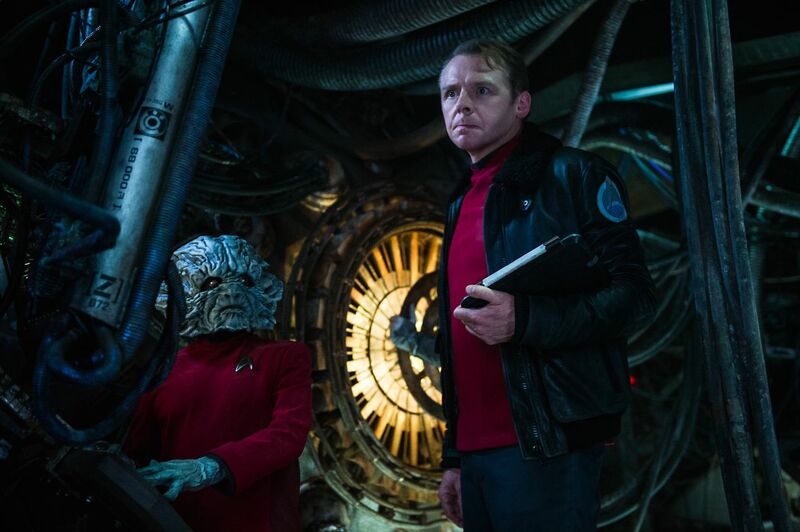 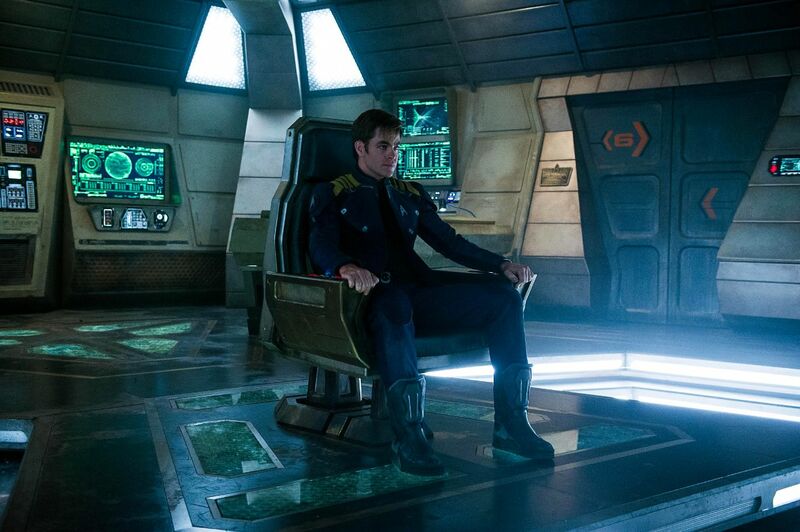 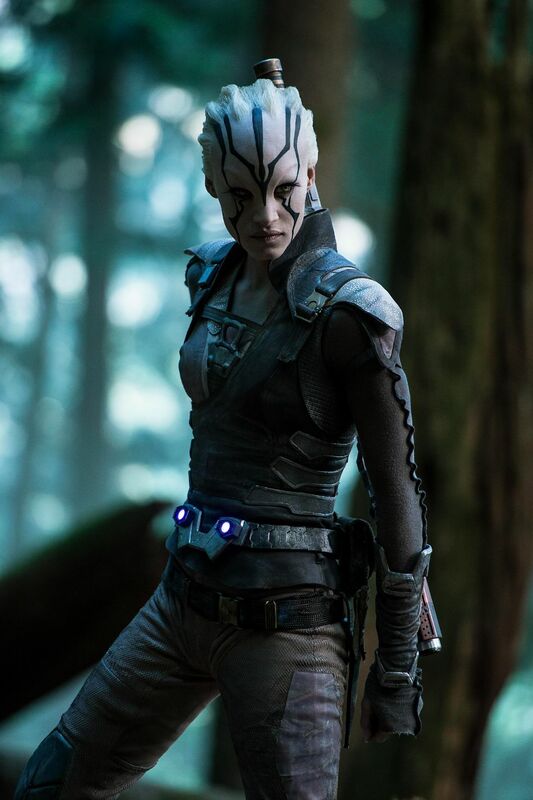 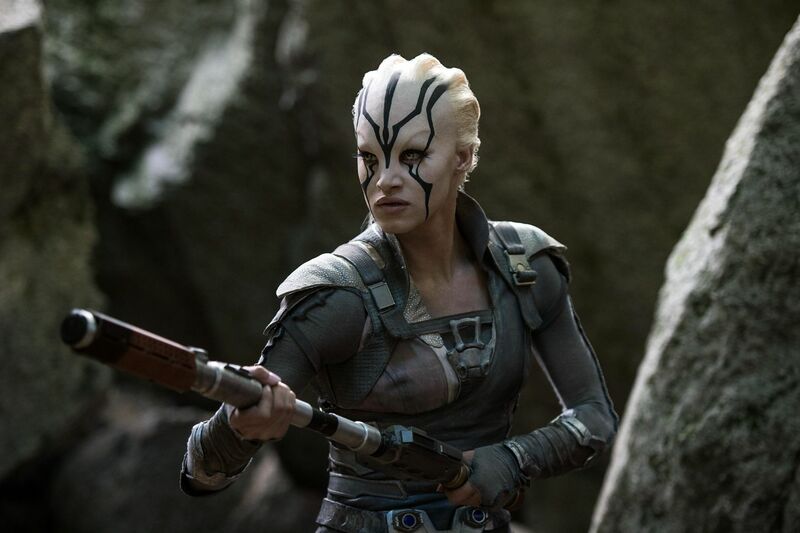 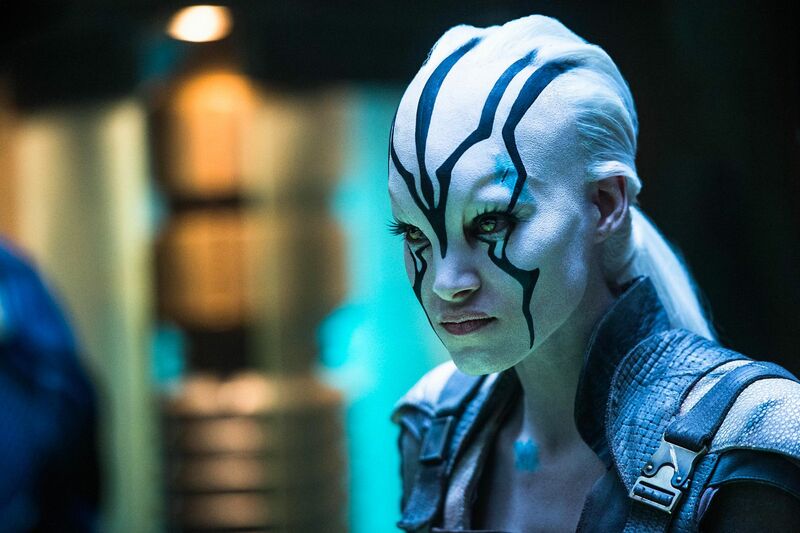 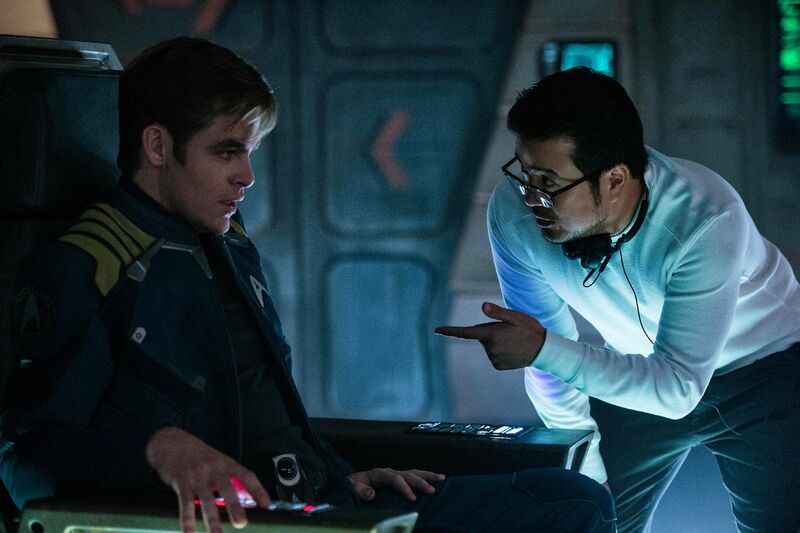 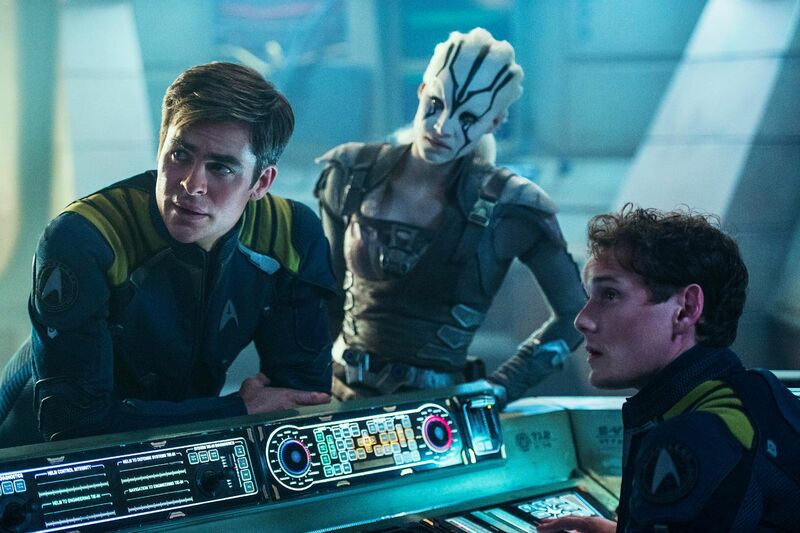 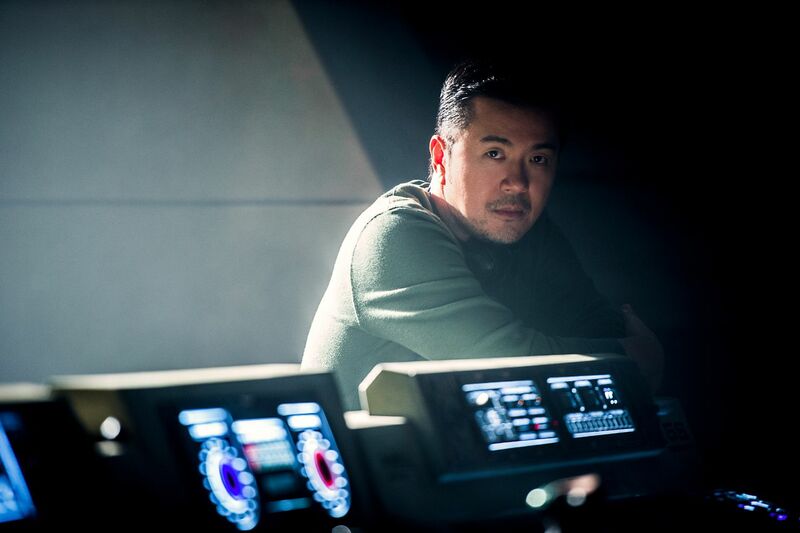 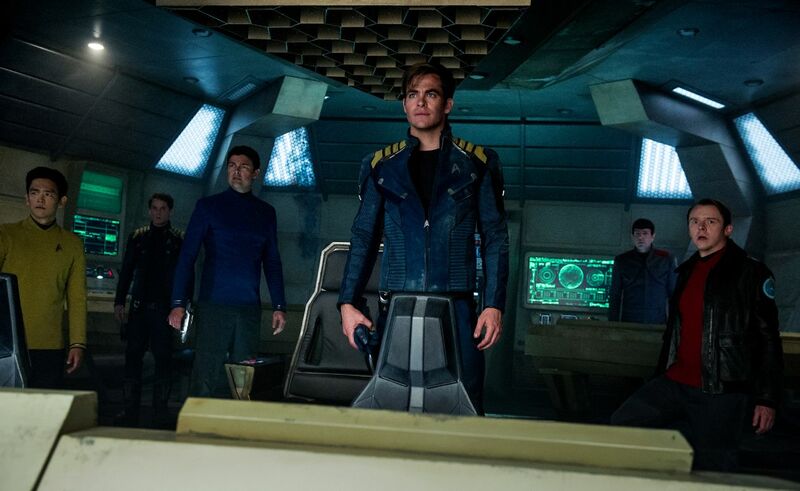 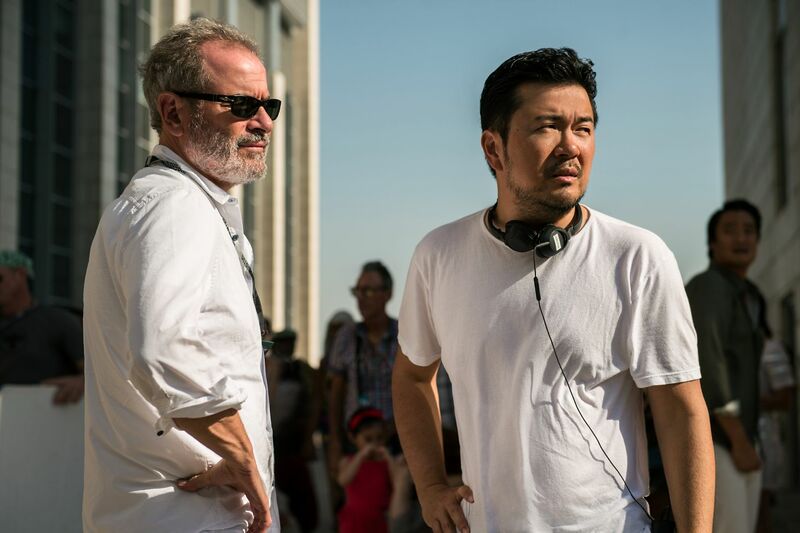 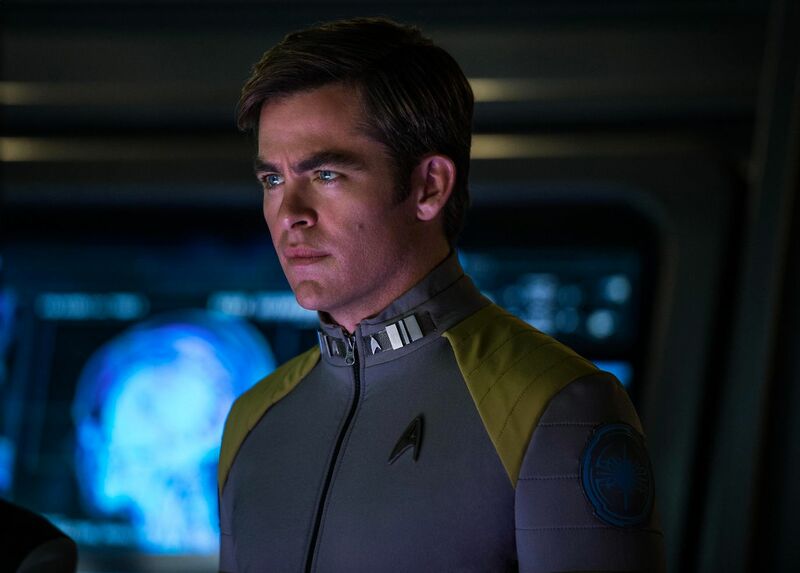 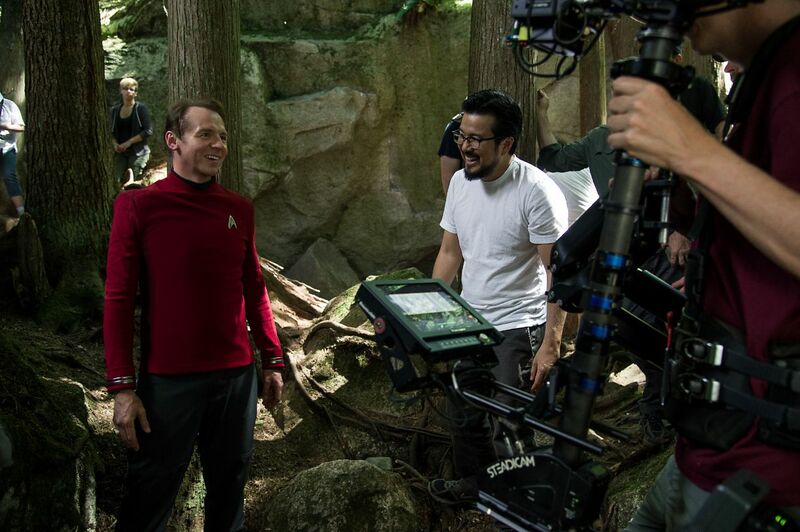 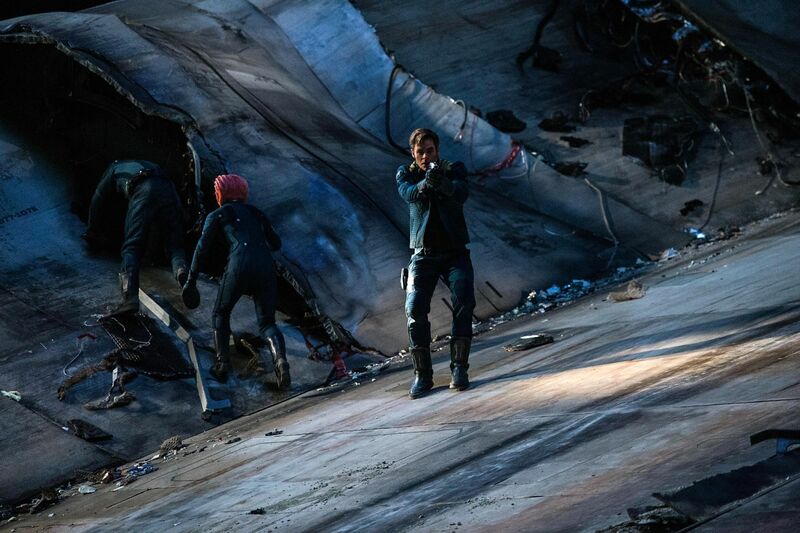 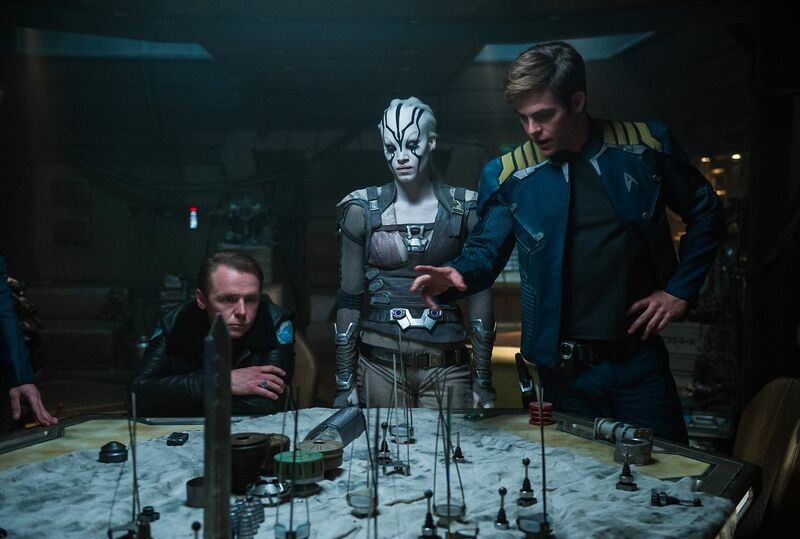 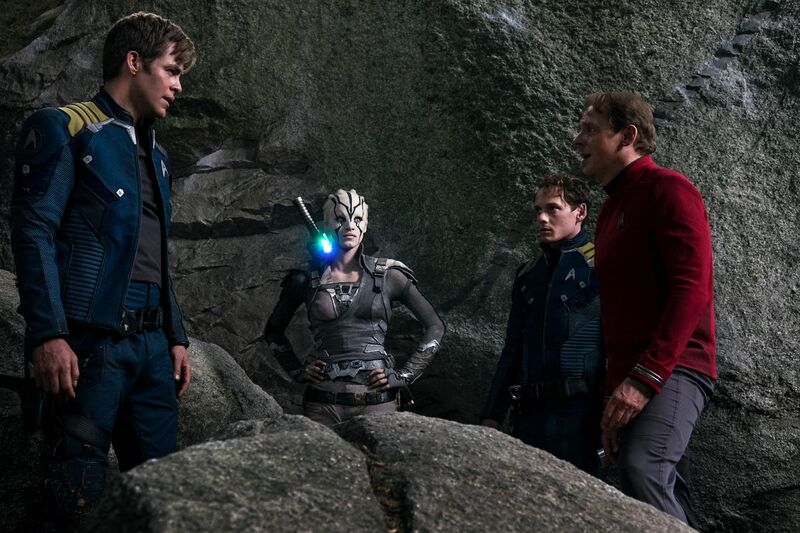 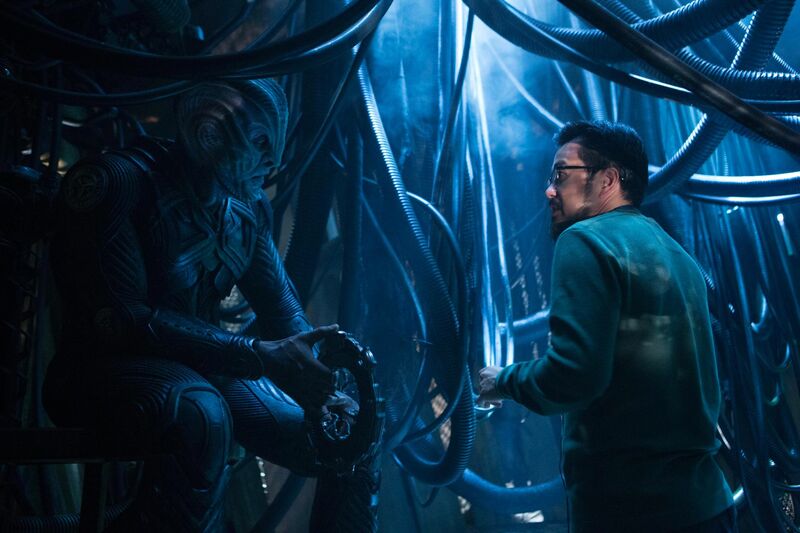 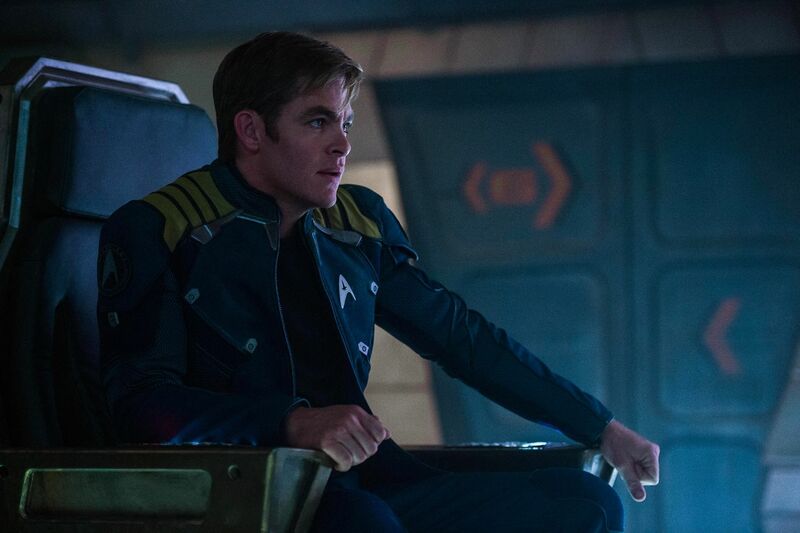 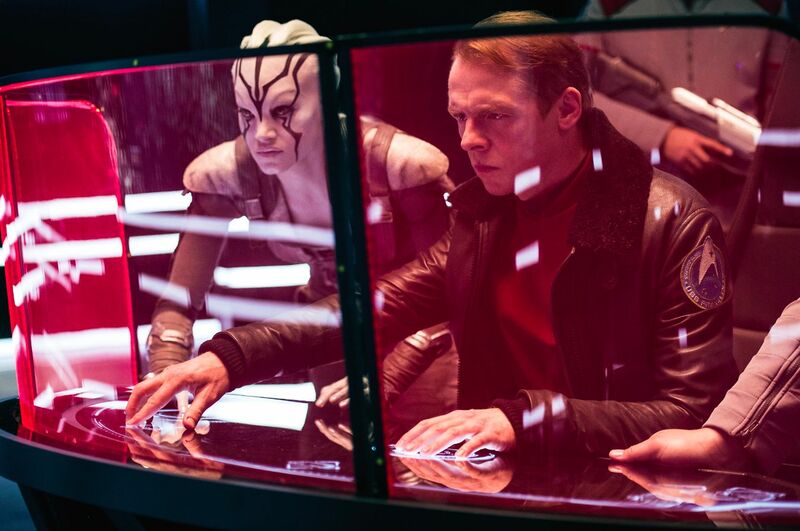 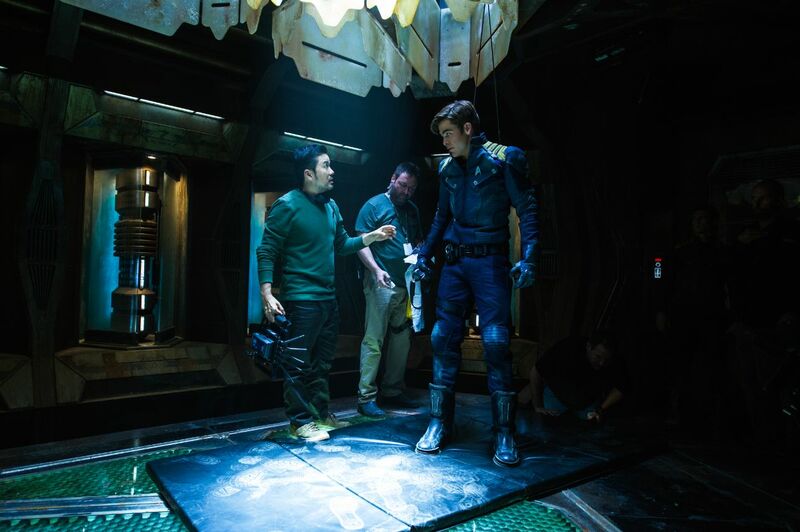 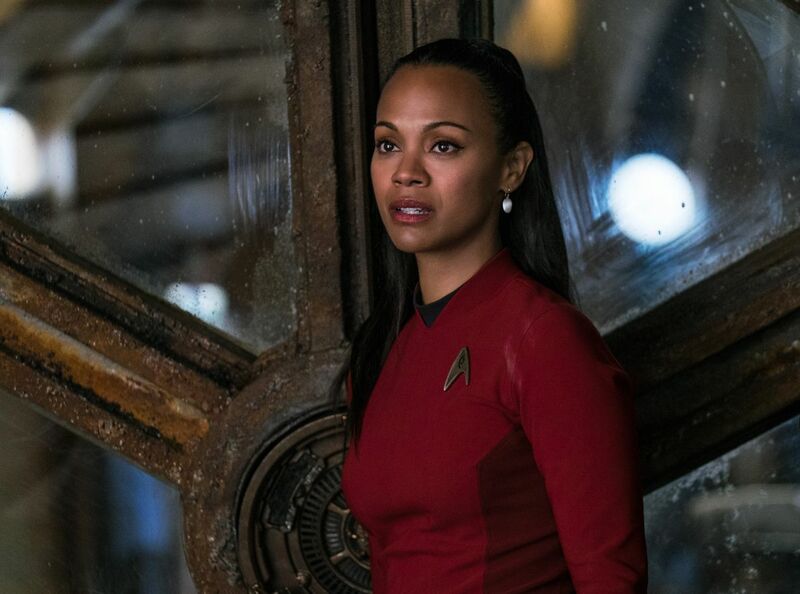 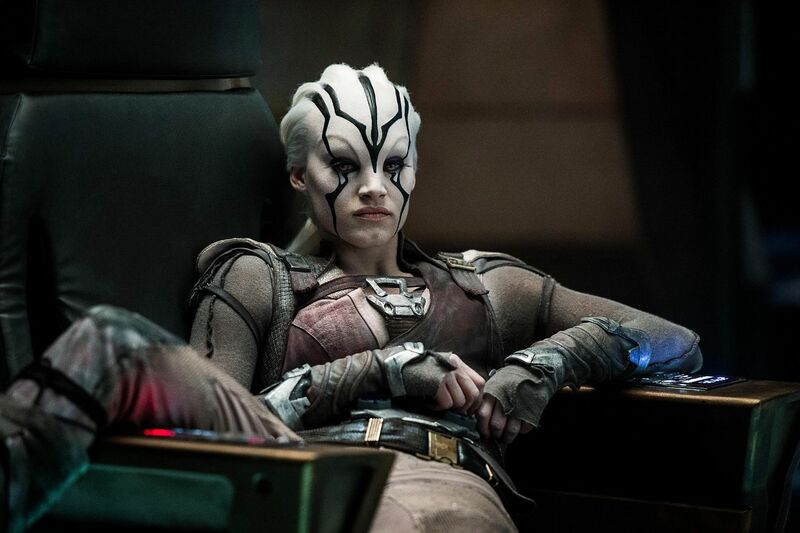 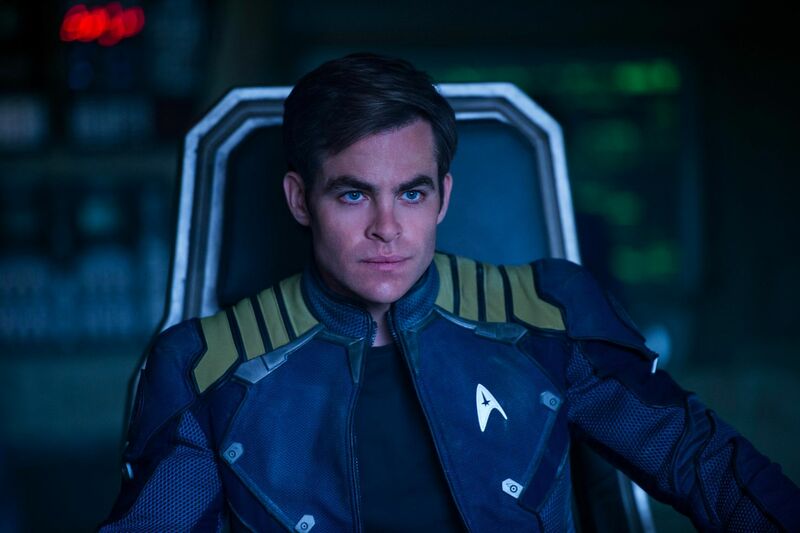 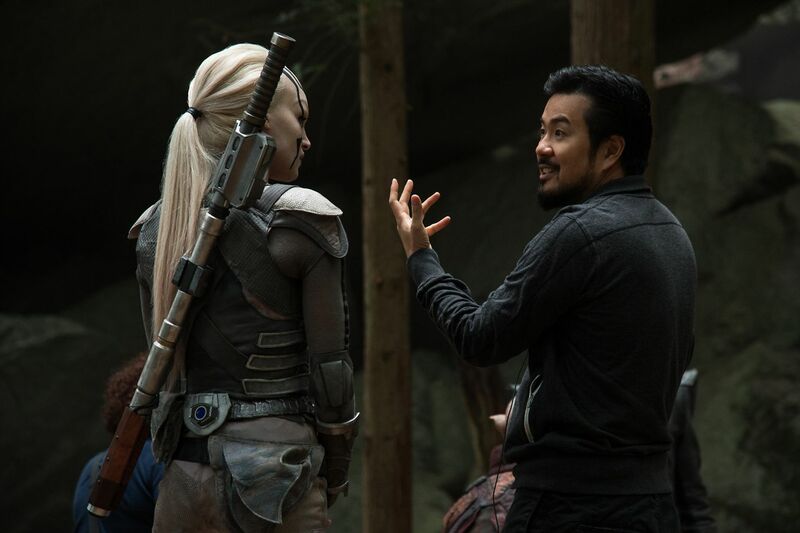 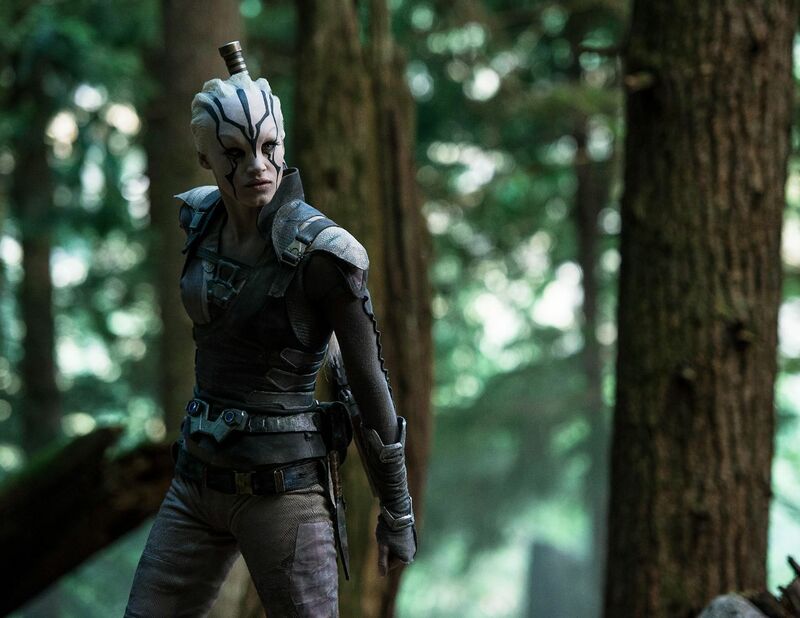 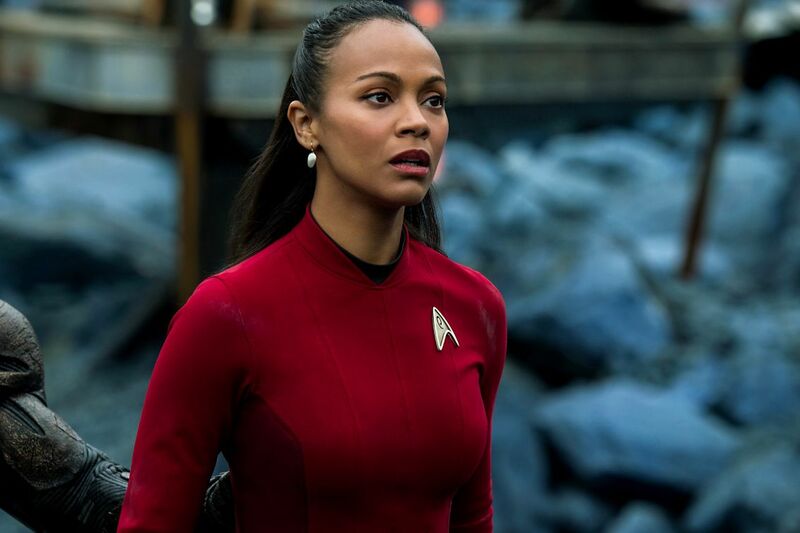 After talk of Star Trek 4 began picking up steam toward the end of April – propelled by the addition of director S.J. 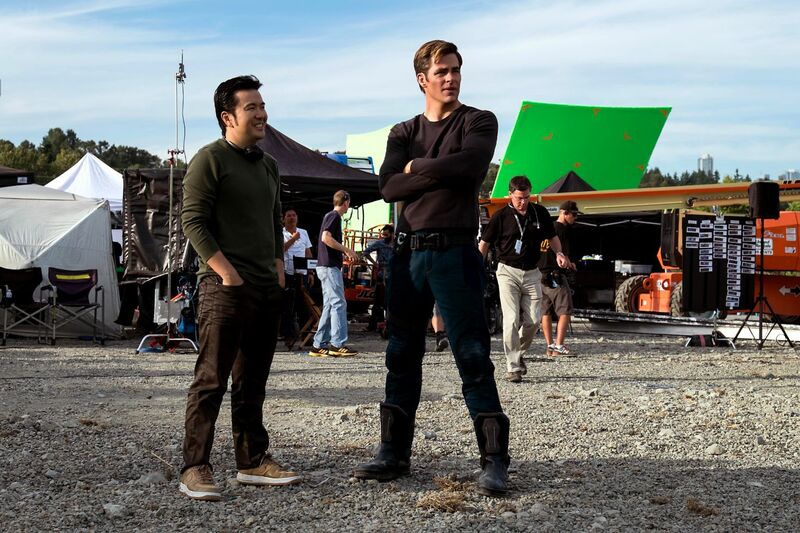 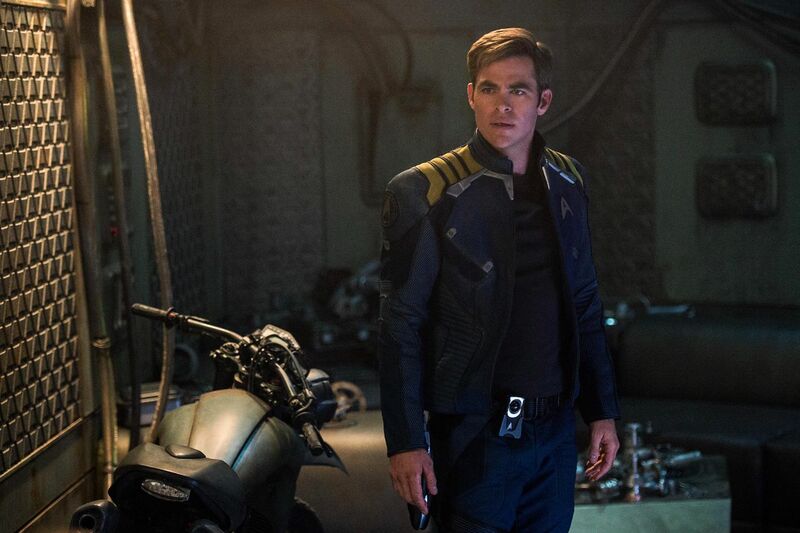 Clarkson – the project came to a screeching halt over the summer when Chris Hemsworth and Chris Pine abandoned the Enterprise over a salary dispute. 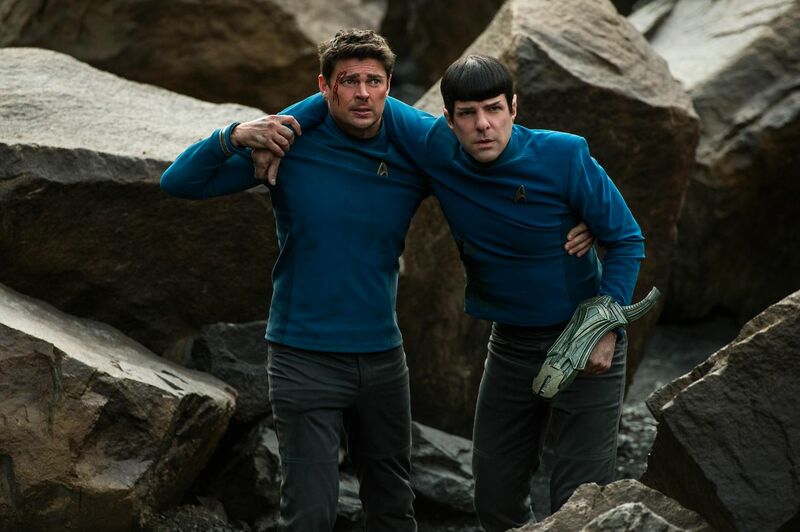 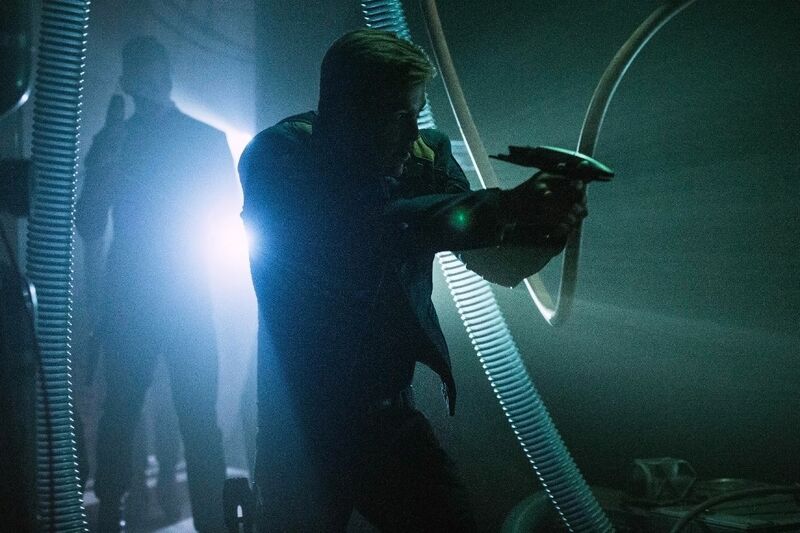 Unfortunately, since George and James Kirk went rogue, updates regarding the pic have been extremely hard to come by, and although it may seem like the logical conclusion to draw, those closest to the source don’t always have the scoop – just ask Karl Urban. 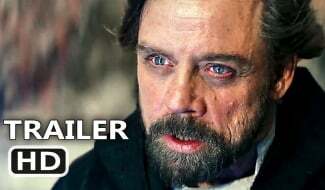 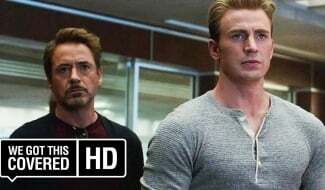 So, short and to the point then, and as of now, it seems like everything really hinges on what’s going on with the Chrises. 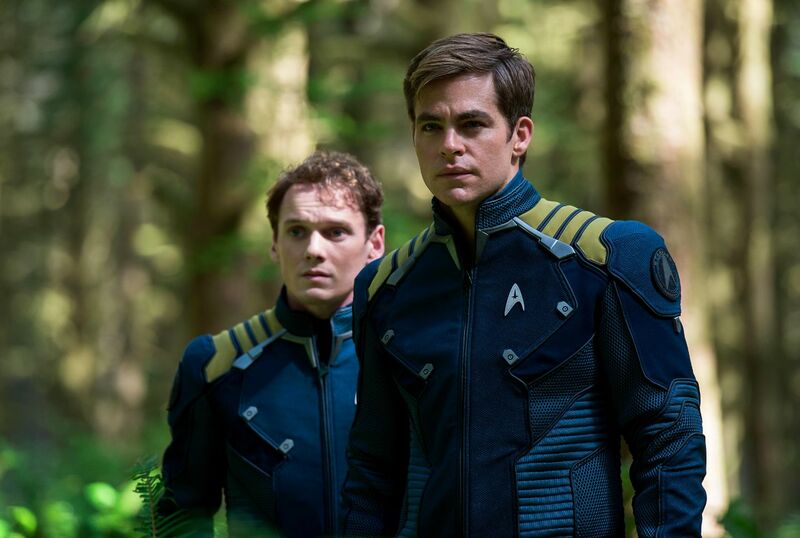 Of course, everyone’s hoping that both of them will be involved, but if it can only be one, it’s gotta be Pine. 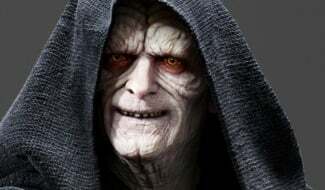 I mean, not to discount the strong supporting cast of the franchise, but he’s really the figurehead of these movies and, quite frankly, has managed to do the impossible by endearing himself to fans despite being a rebooted, recast version of a classic character. 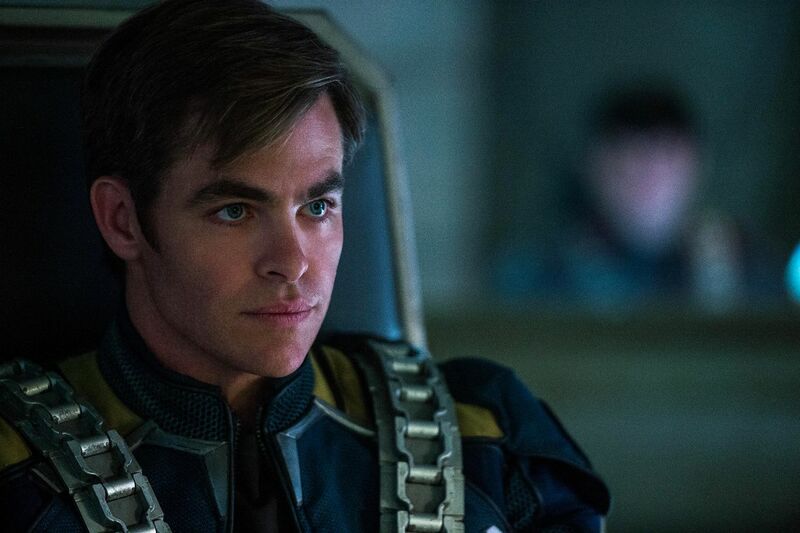 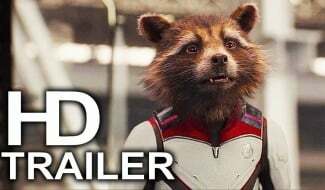 While the weak box office haul of Star Trek Beyond is no doubt the root cause of the negotiation dispute with Pine and Hemsworth, Urban’s logic is sound. 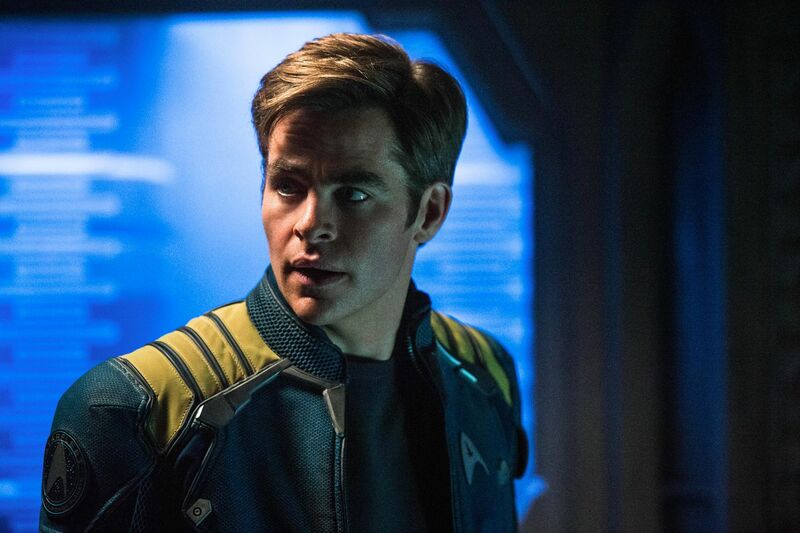 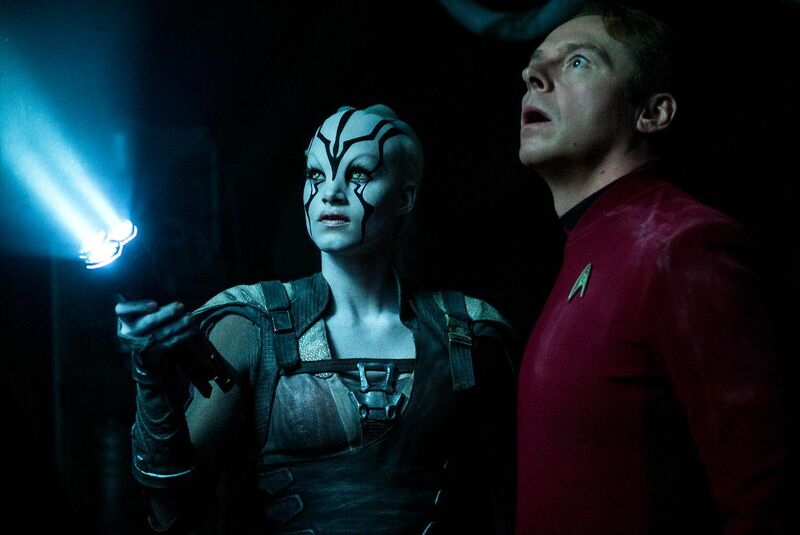 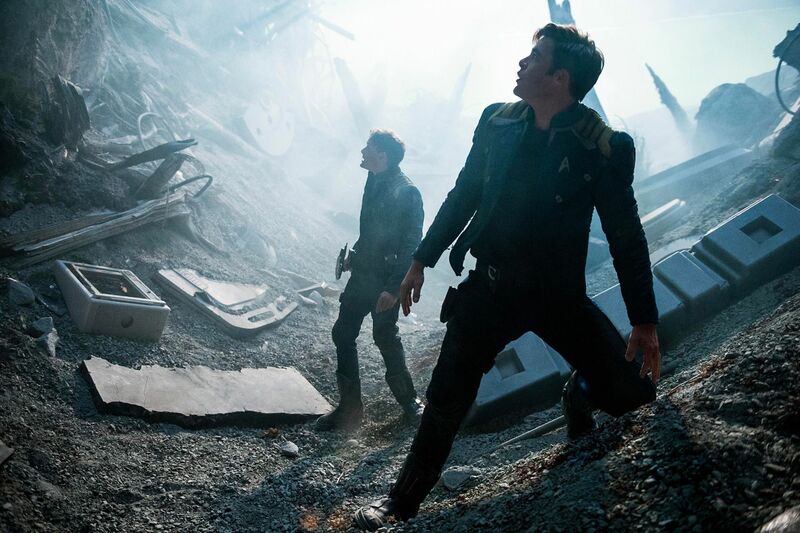 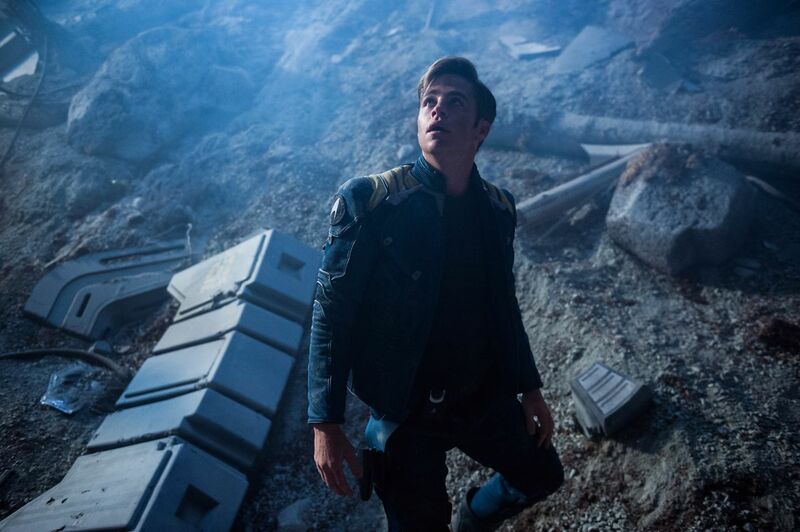 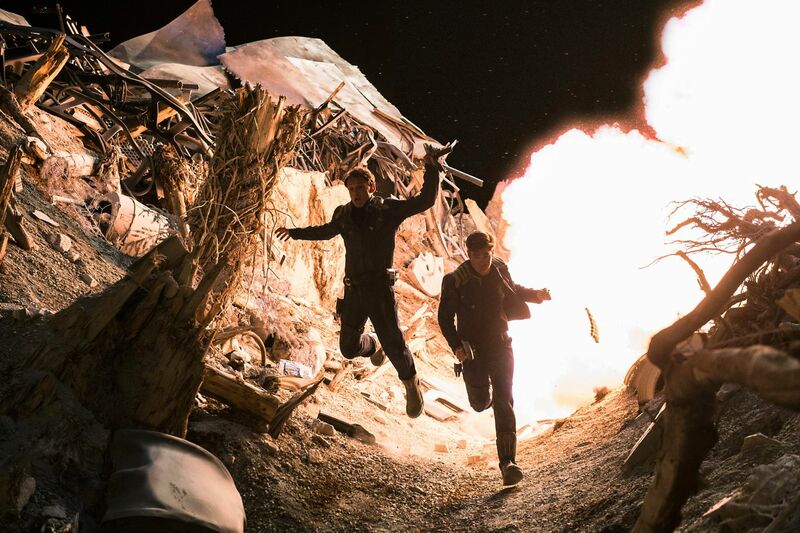 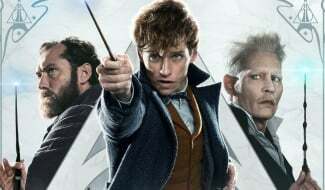 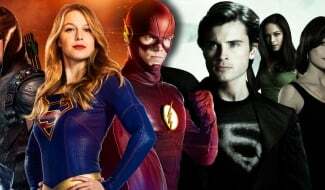 After all, the rebooted movie series has seen a steady decline in narrative quality following J.J. Abrams’ reboot, and if Star Trek 4 will merely continue the trend, it may be better off remaining grounded.